Give us a call to schedule your appointment ! Dr. Iris treats me with respect and cares about my health. They get me right in ! God love them... They go out of their way to take care of me!! 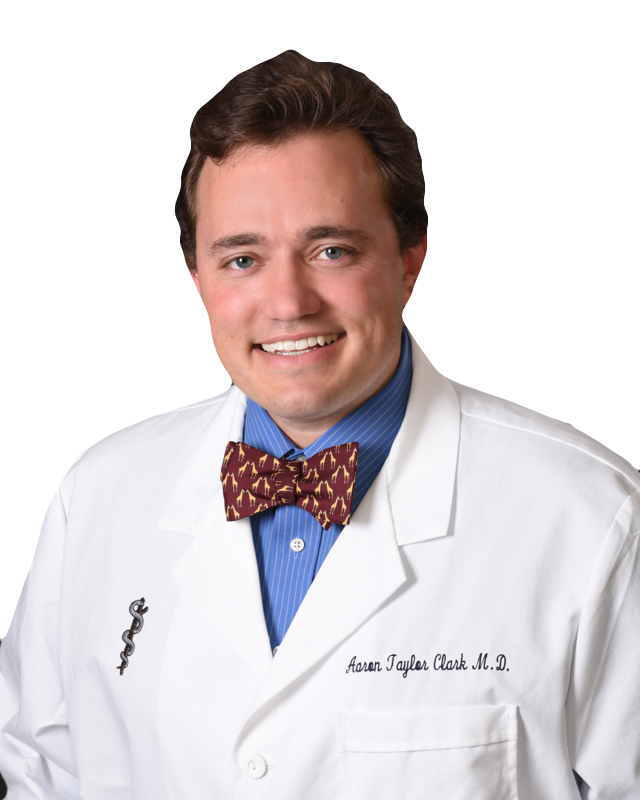 The Clark Medical Group is a family owned professional medical practice comprised of Board Certified Doctors of Medicine (MD) and support staff located in Statesboro, GA who are engaged in the ethical practice of Family Medicine. 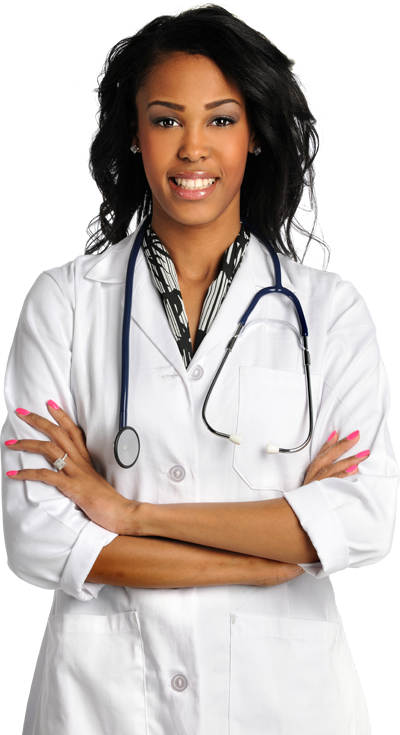 We believe it is the patient’s view of his or her health care delivery that correlates with outcome or satisfaction. The patient doctor relationship determines both treatment outcomes and a patient’s satisfaction with his/her care. 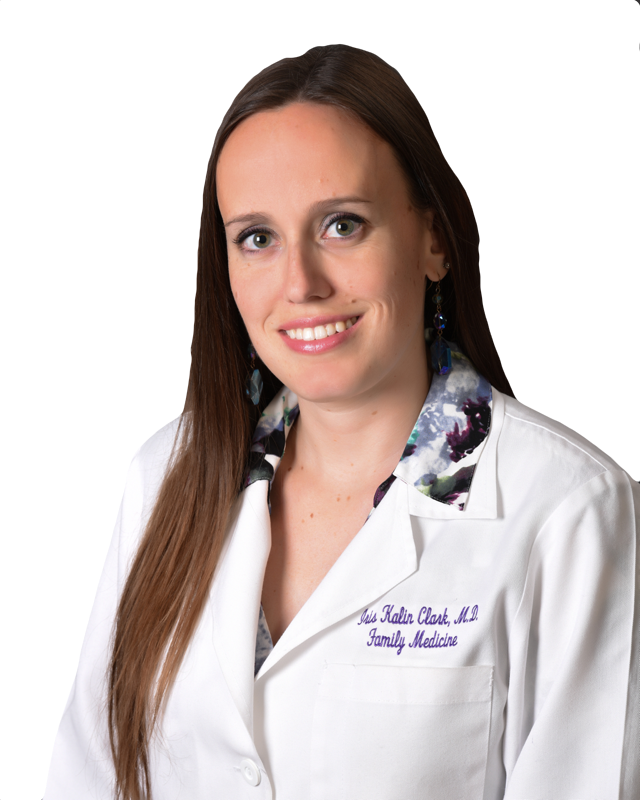 Dr. Iris and Dr. Aaron are Board Certified Doctors of Medicine. We provide patient services in our Statesboro Office, as well as hospitals and various Nursing facilities in the area.